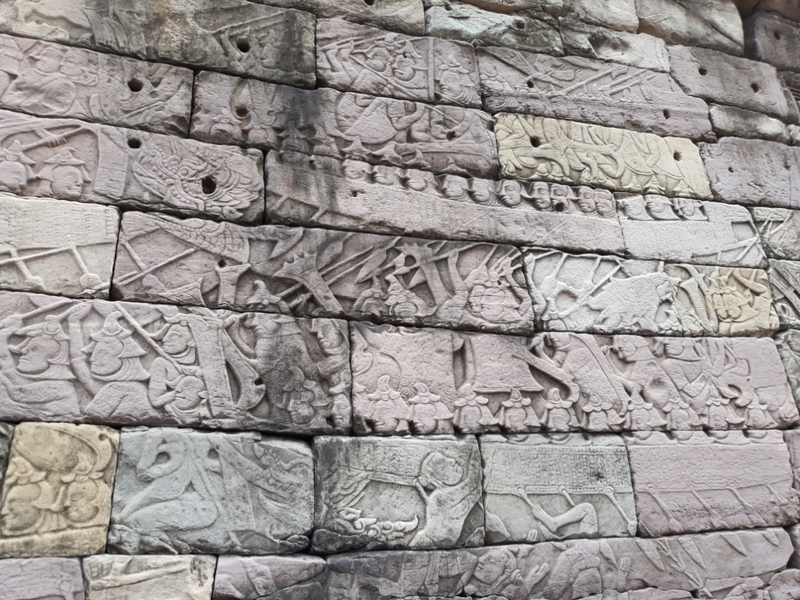 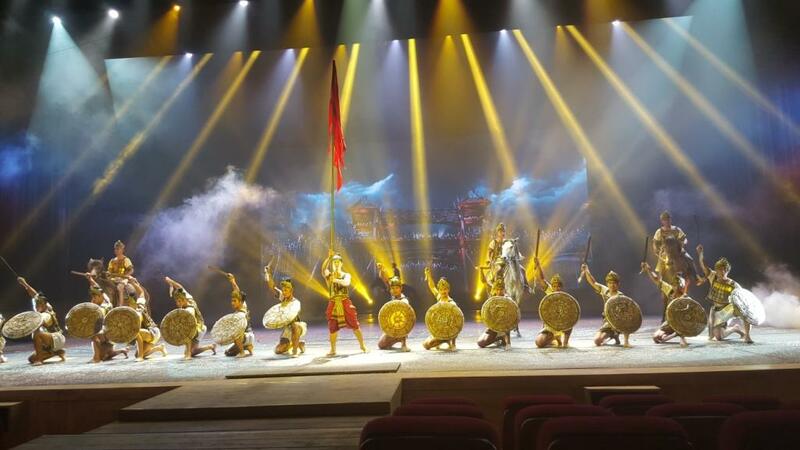 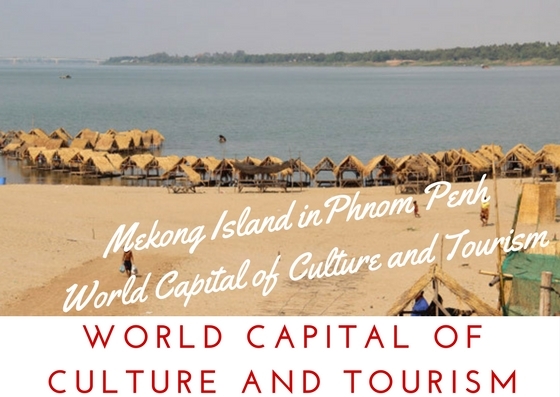 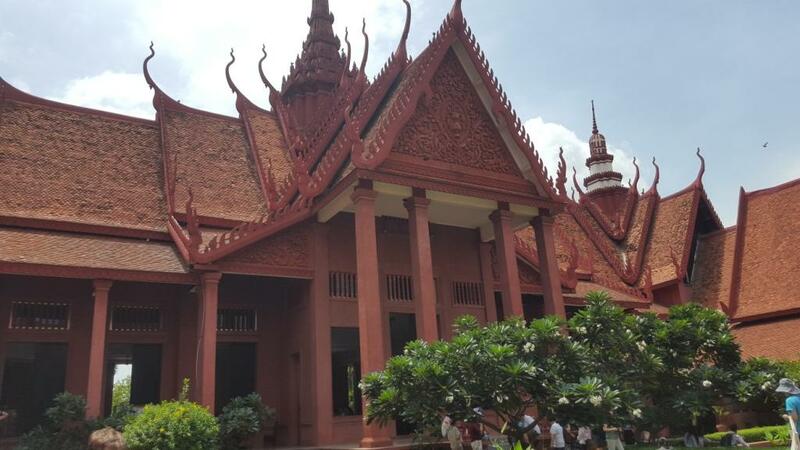 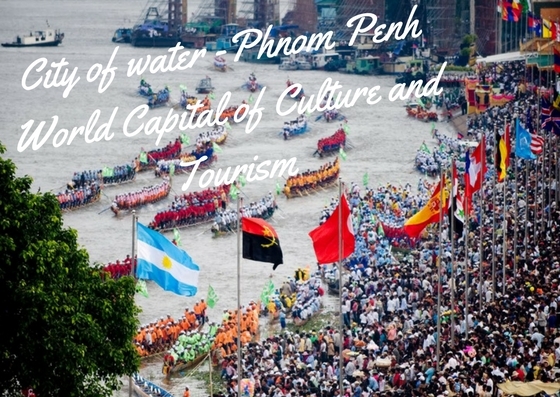 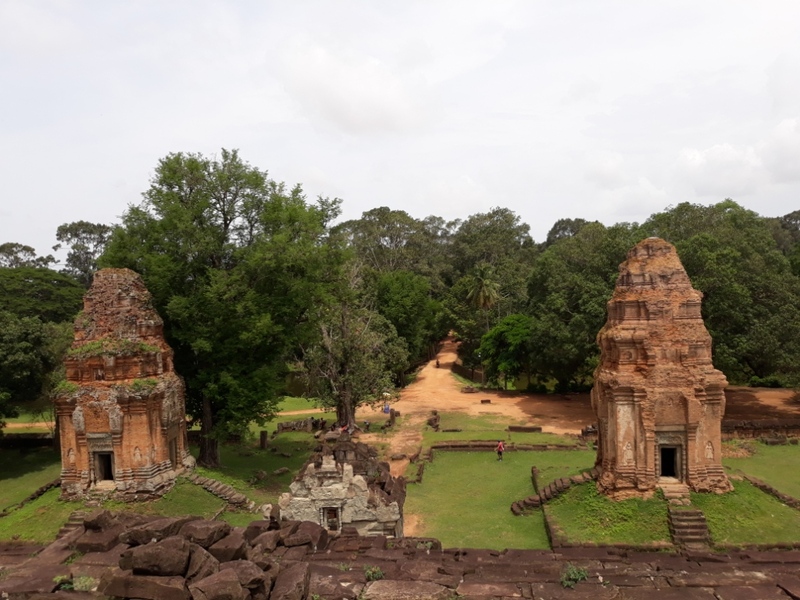 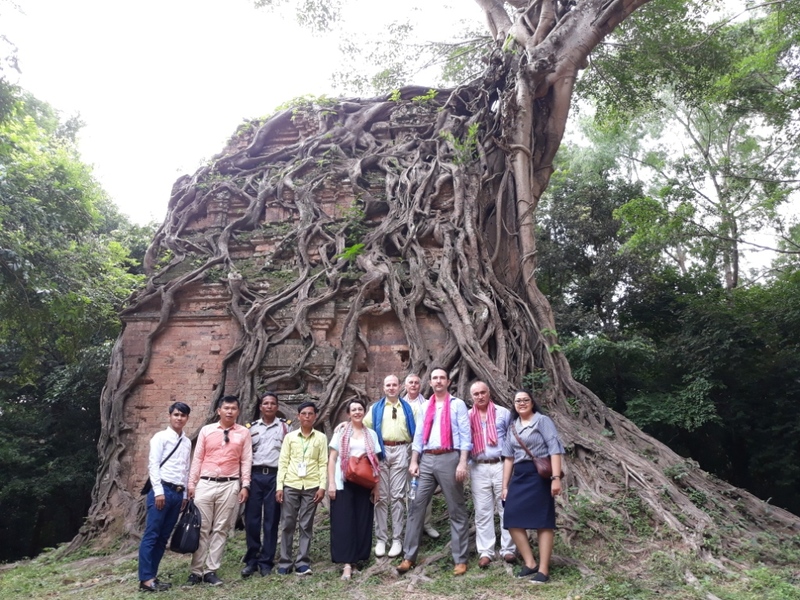 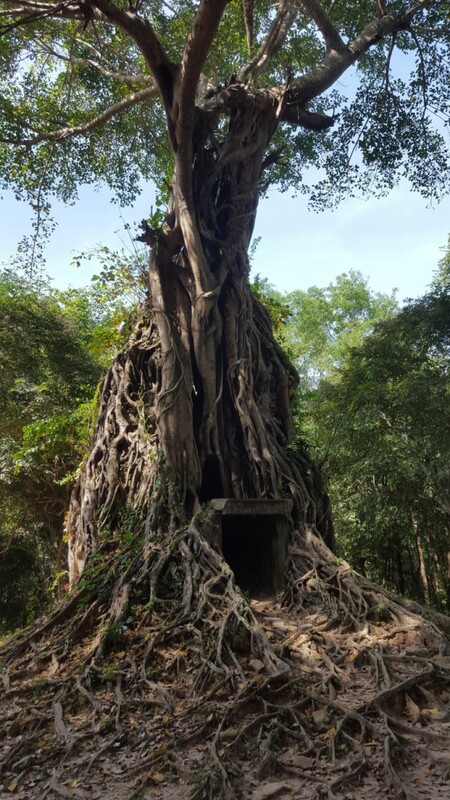 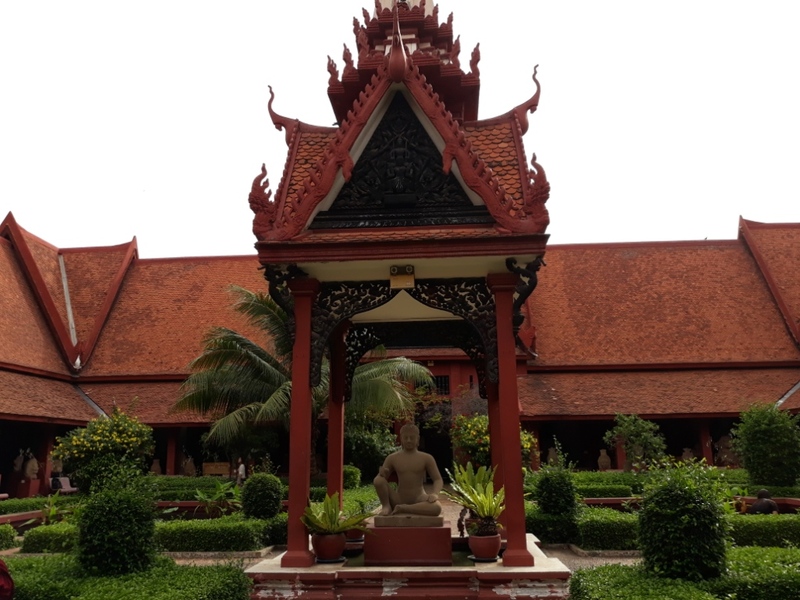 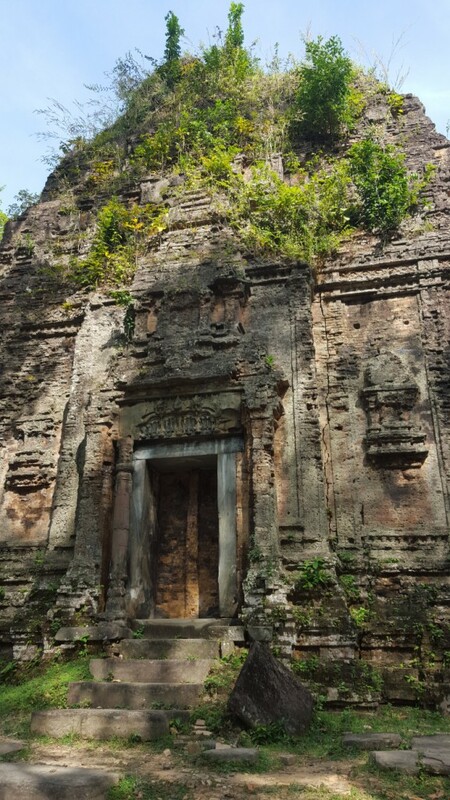 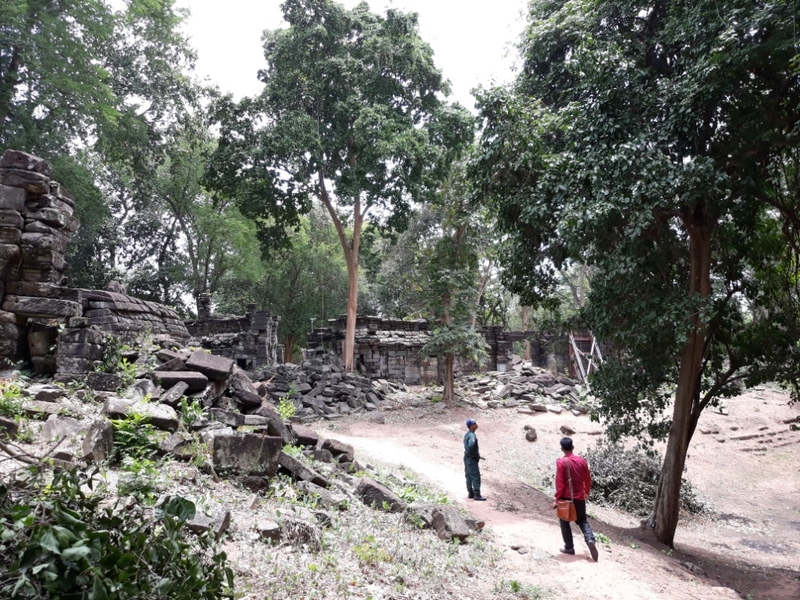 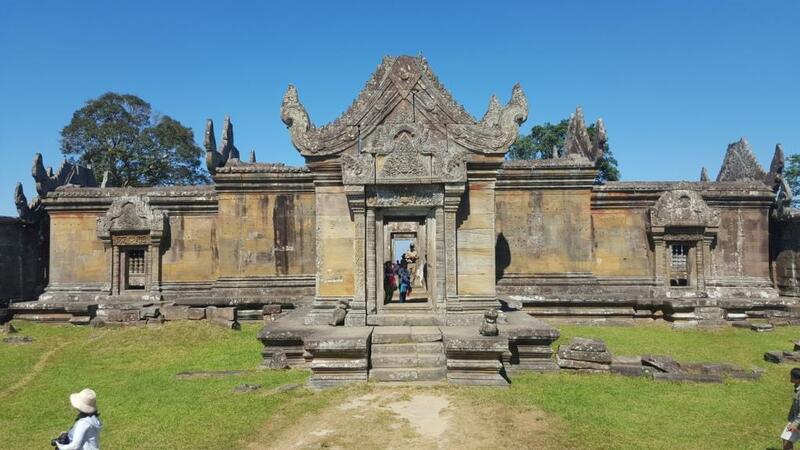 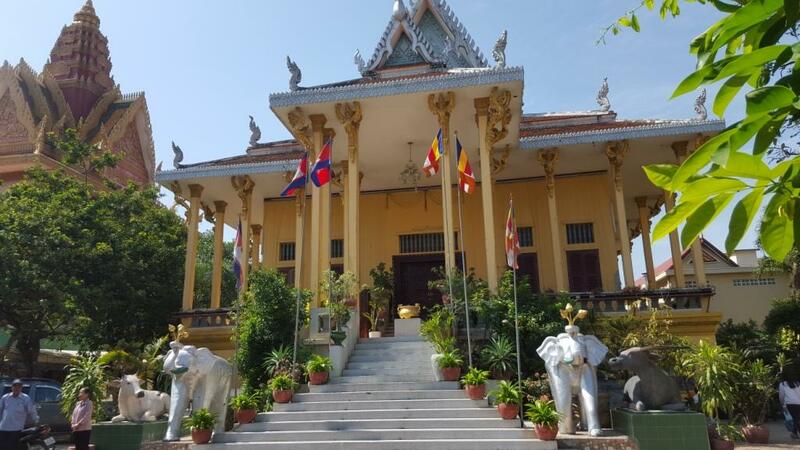 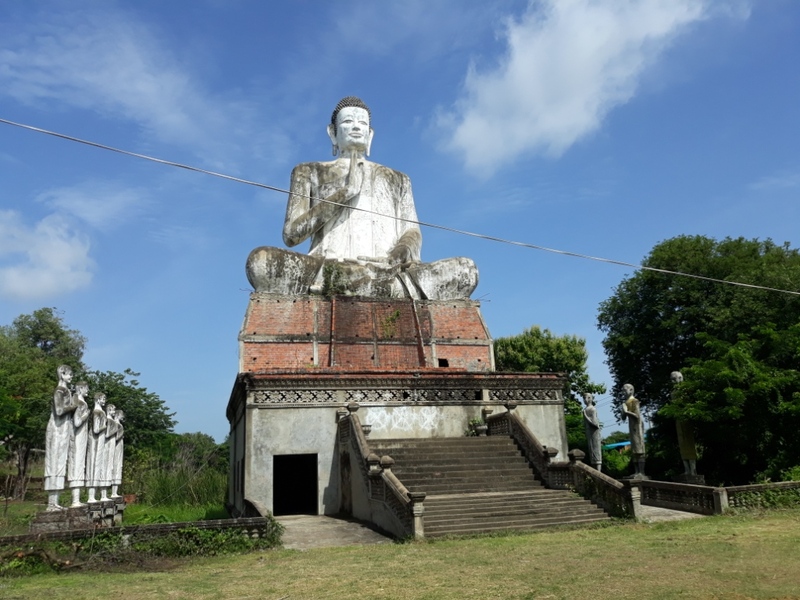 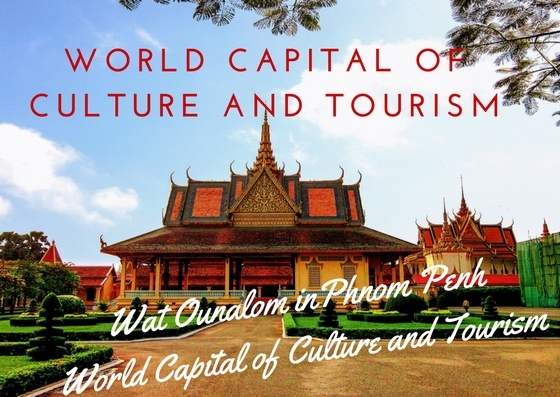 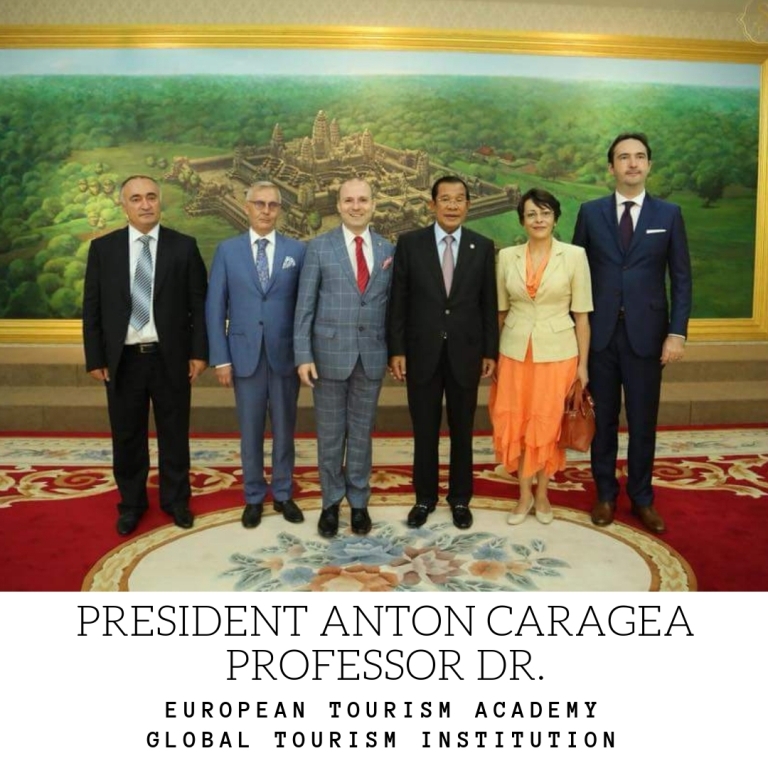 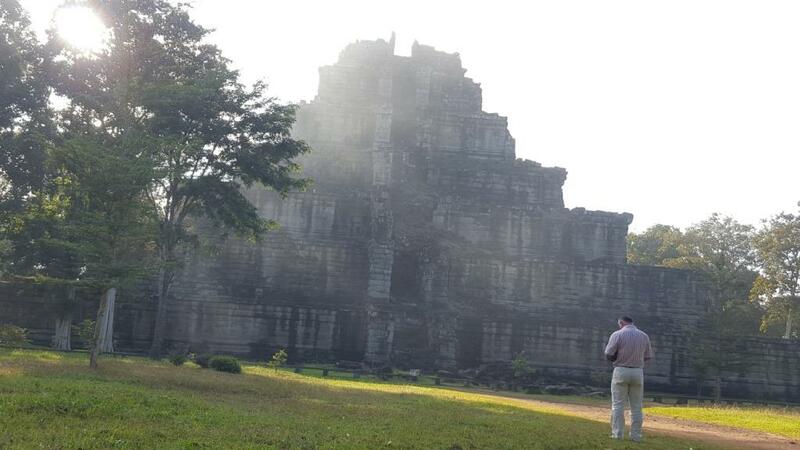 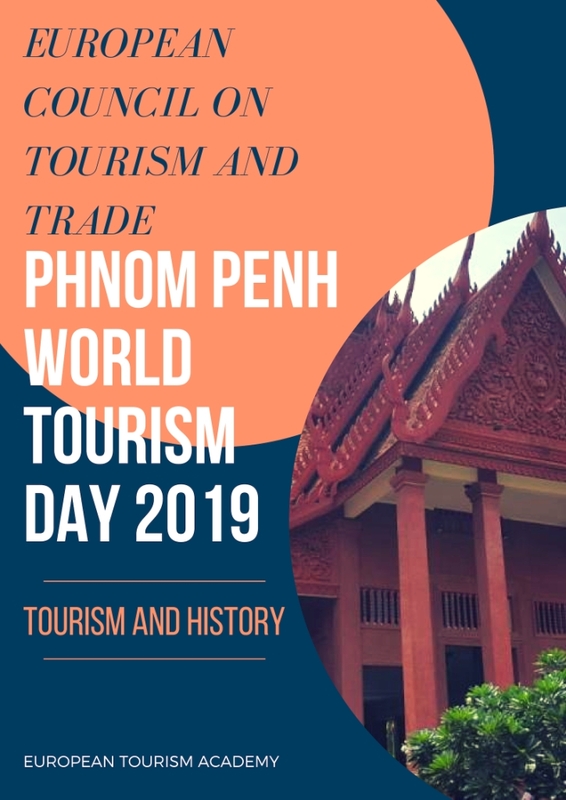 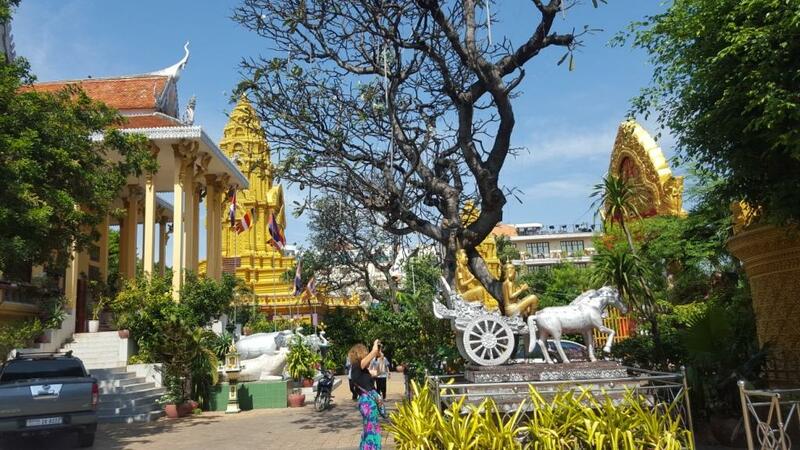 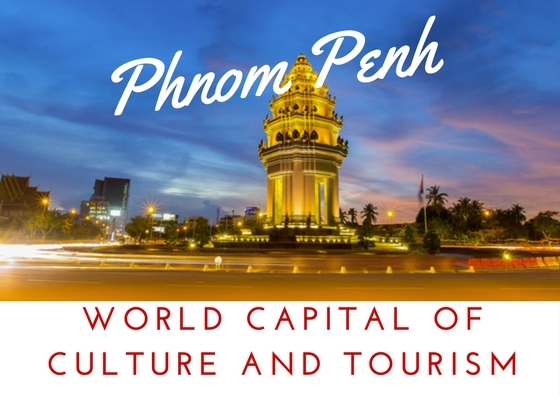 The Kingdom of Cambodia is taken a central stage in promoting ecotourism as a source of sustainable tourism and development and rapidly becoming a world model in this regard. 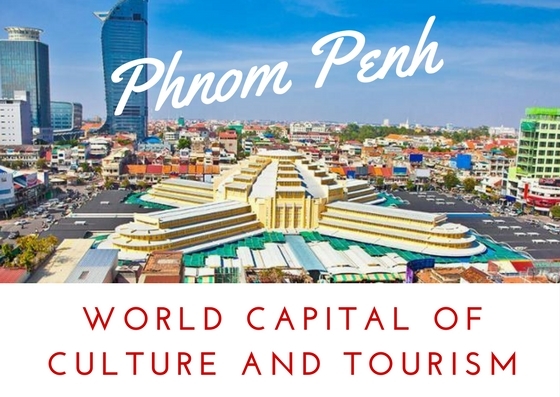 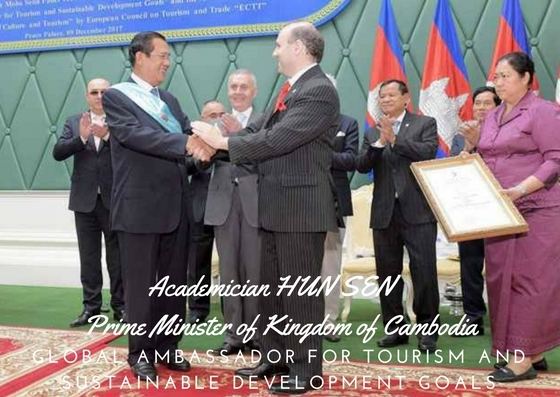 On November 7, 2017, Cambodia`s Prime Minister Hun Sen approved the establishment of a new inter-ministerial task force that will work to develop and manage community-based ecotourism locations in a bid to find sustainable ways to draw tourists to destinations across the Kingdom. 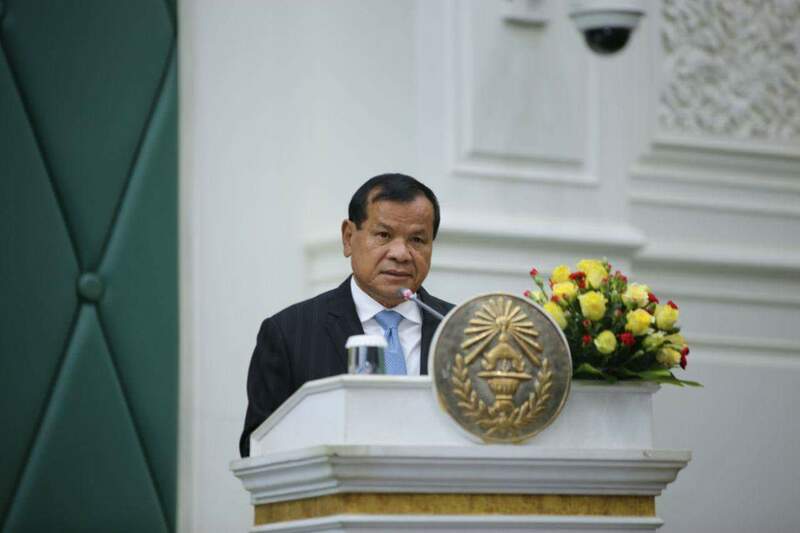 Academician HUN SEN, Samdech Akka Moha Sena Padei Techo, Prime Minister of Cambodia has transformed his country in a world development center. 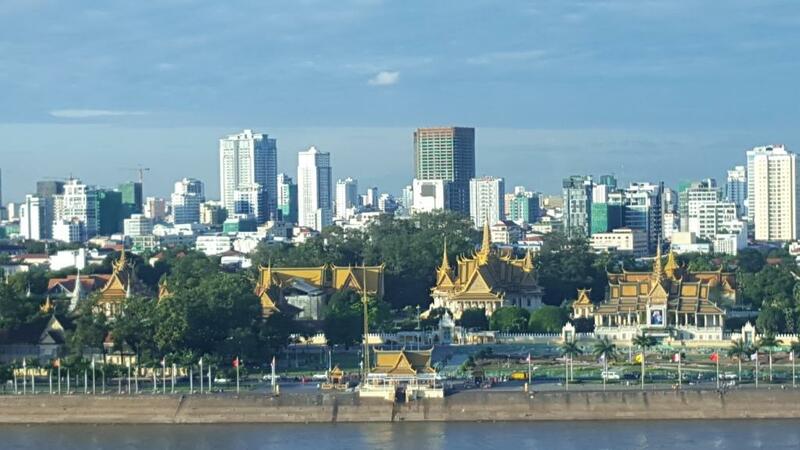 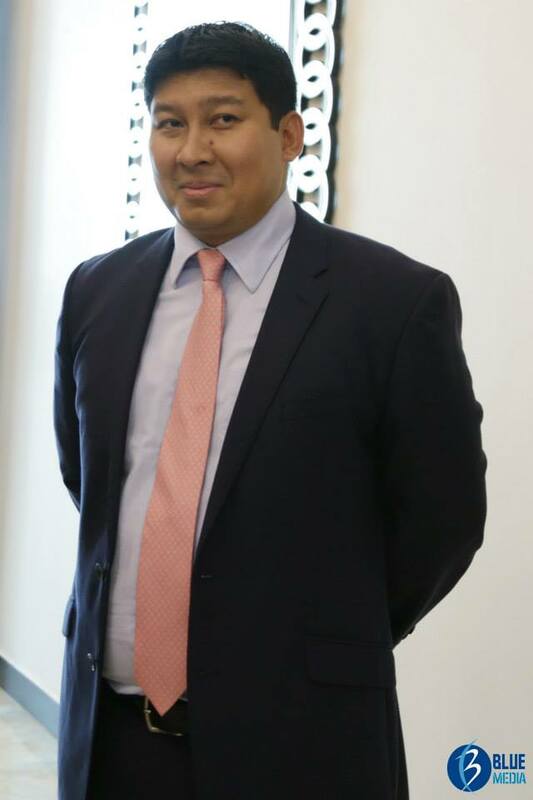 Minister of Tourism, Thong Khon will be the president of the new task force, while Minister of Environment, Say Sam Al and Minister of Agriculture, Veng Sokhon will act as deputy presidents. 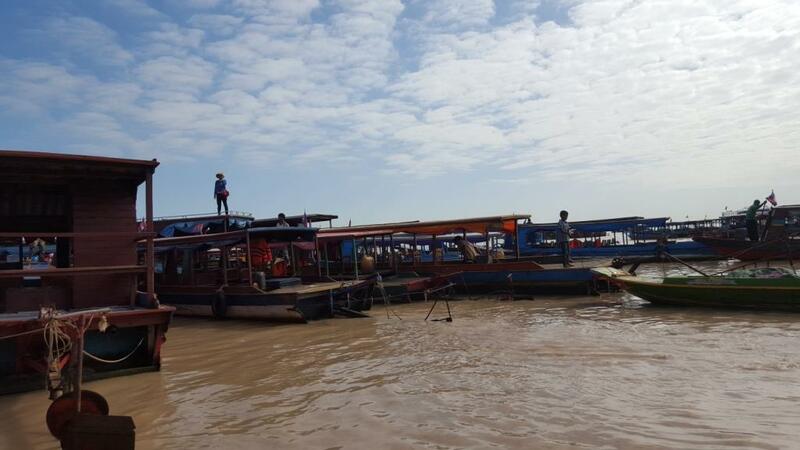 Sokhon said that the task force was formed to ensure that the relevant ministries work together in developing community-based ecotourism locations while allowing them also evaluate each other’s performance to achieve effective results. 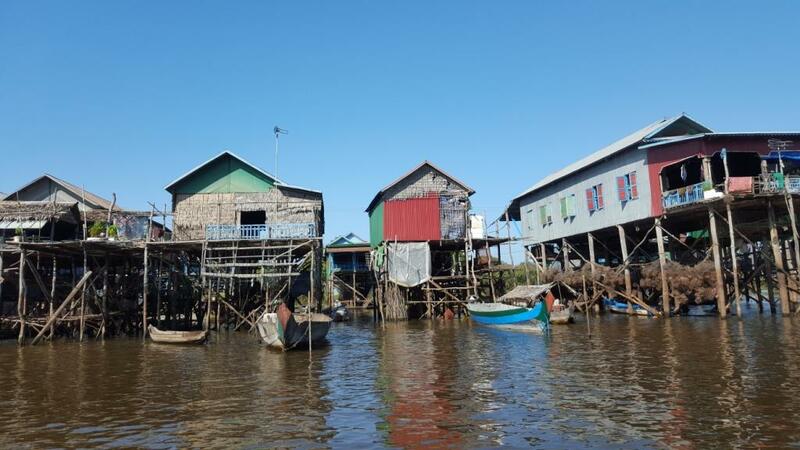 “The new task force will promote ecotourism and we will select potential communities to help promote the incomes for people living there,” he said, adding that the government has already defined 516 fishing communities, 477 freshwater communities and 540 forest communities that could get ecotourism status. 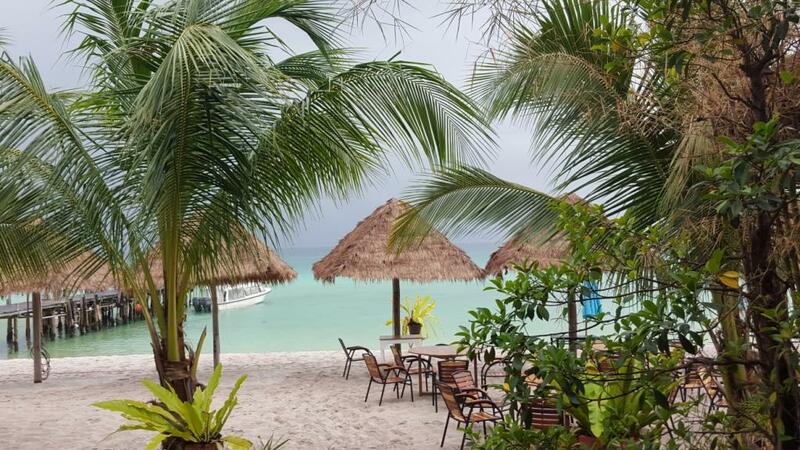 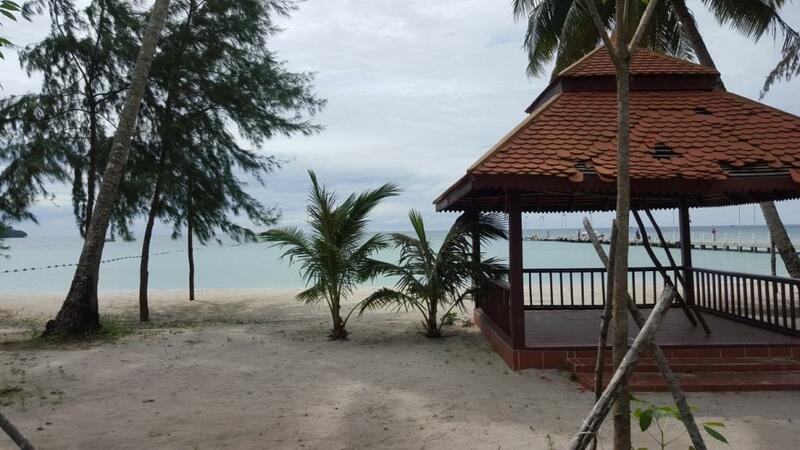 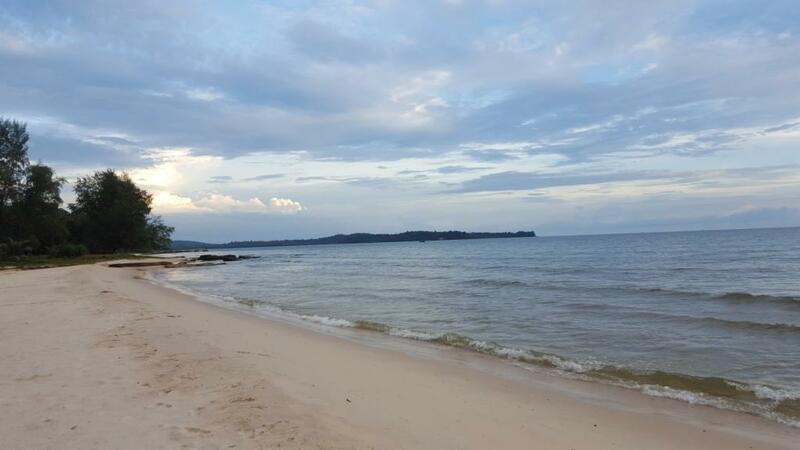 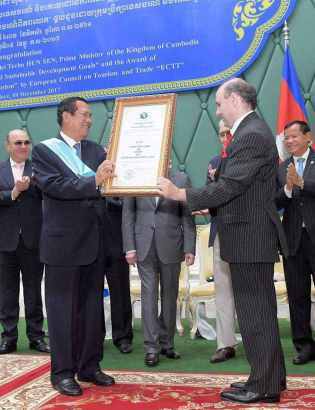 Minister of Tourism of Cambodia: THONG KHON will be en-charged in the new push for ecotourism. 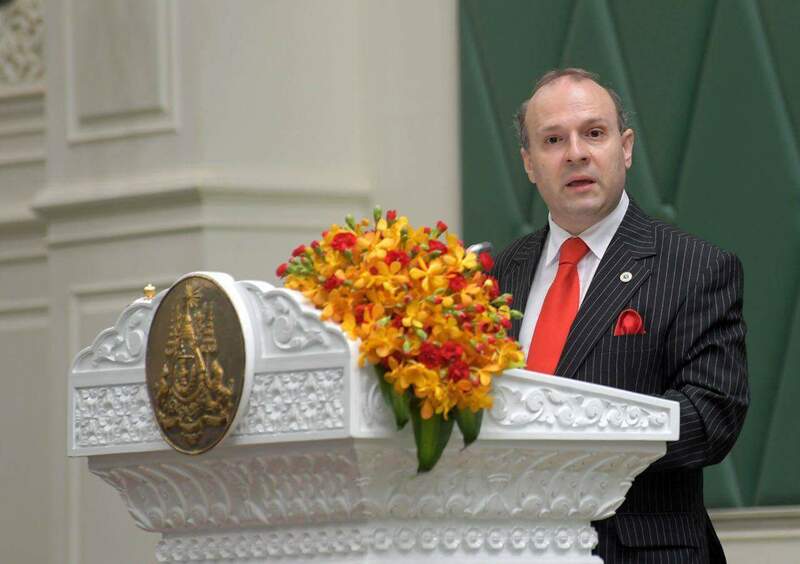 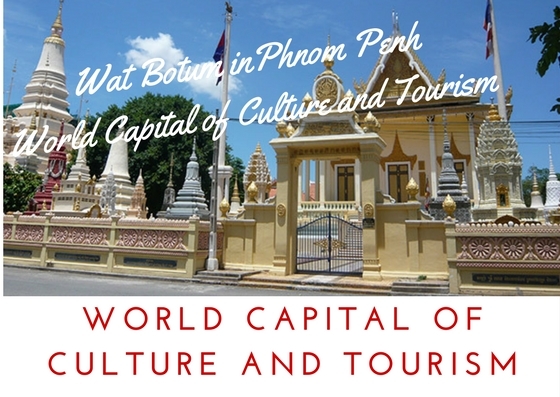 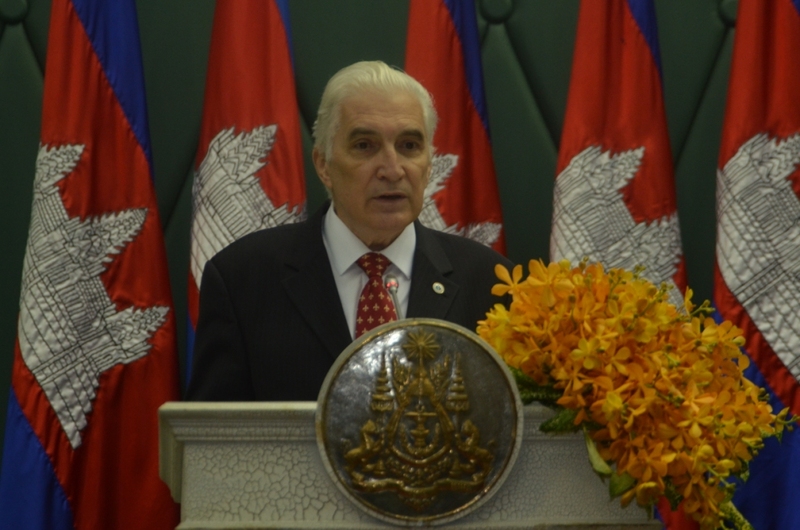 Ambassador Tiberius Puiu, from world tourism institution of European Council on Tourism and Trade, offered lauds to the decision which is describing as a moment that is placing Cambodia at the front line of sustainable, no-polluting tourism development and it is another wise and far-reaching decision that will foster the country as a world model and as the most interesting destination in Asia. 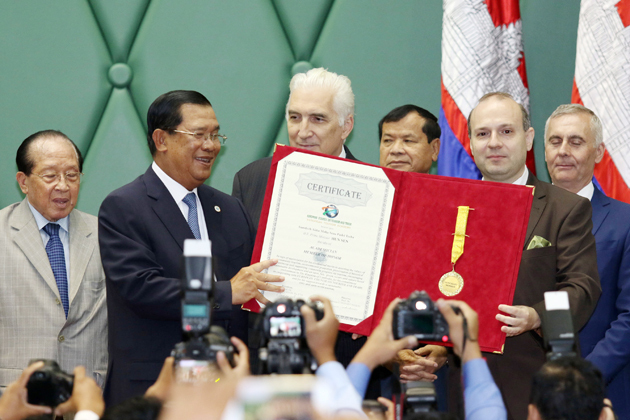 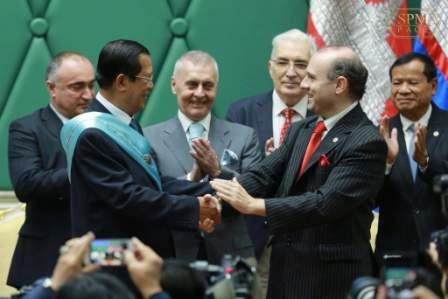 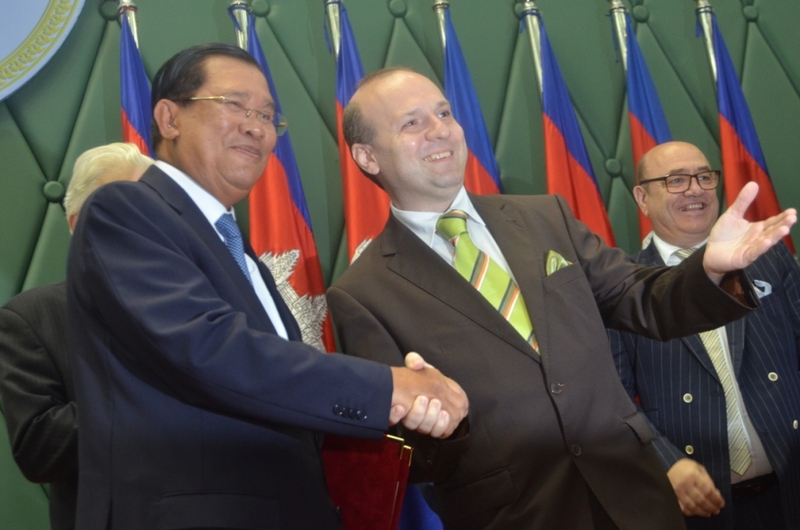 Say Sam Al – Minister of Ministry of Environment of Cambodia. 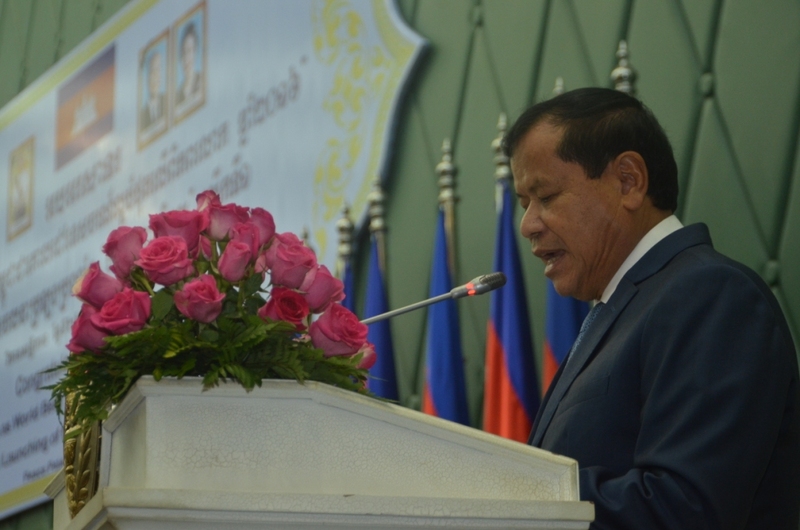 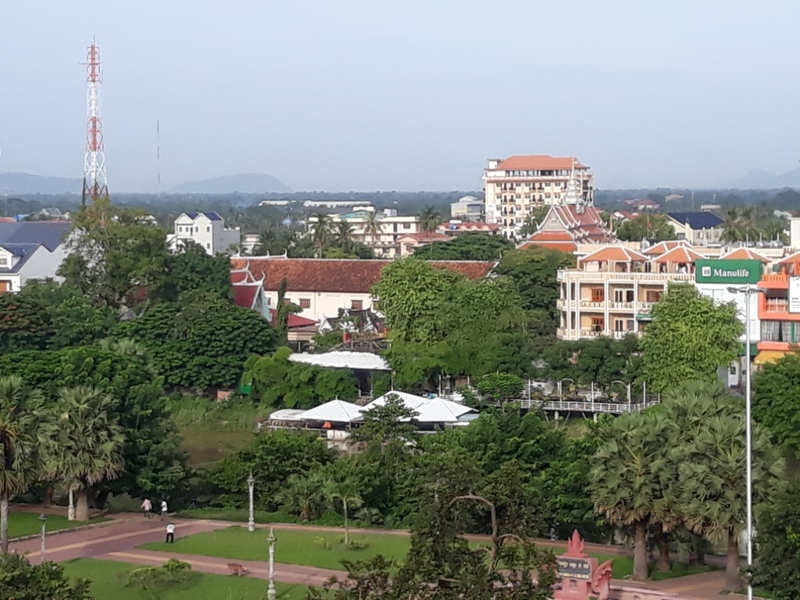 He added that the task force was already looking at identifying communities in the provinces of Koh Kong, Kampong Thom, Oddar Meanchey, Preah Vihear, Stung Treng, Rattanakiri and Mondulkiri.